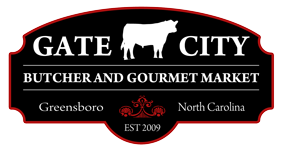 WELCOME TO GATE CITY BUTCHER & GOURMET MARKET! We are Greensboro's Premier Butcher Shop, providing the highest quality Specialty Meats, House Made Sausages and Bacon, Prepared Meals & Sides, and Other Quality Products. 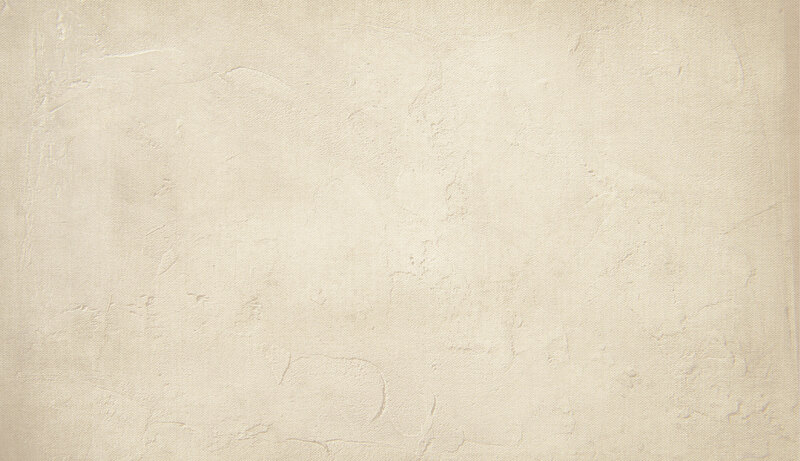 Please feel free to browse our site or Contact Us for more information.